4 Bedroom Apartment To Rent in Preston for £377 per Calendar Month (Calculated). DO NOT MISS OUT on this excellent student accommodation in Preston. 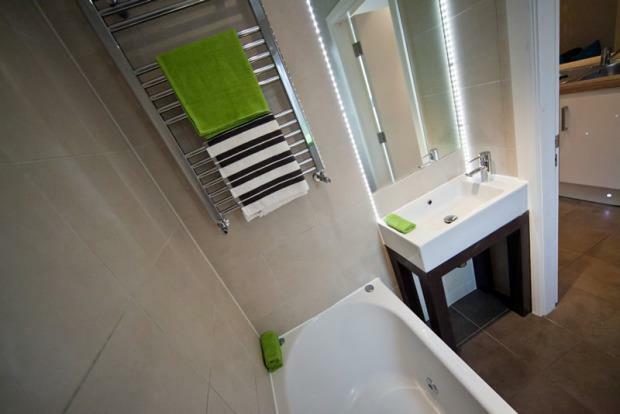 Our rental properties are high-end luxury houses available at a price cheaper than most student halls! Our deluxe 2, 3, 4, 5, 6 and 7-bedroom houses come complete with modern furnished kitchens, communal living areas and bathrooms, offering you the perfect environment to both study and relax. We offer high-speed Wi-Fi that is included in your weekly rent, so you can stream the latest Netflix series, play your games console, or research for your assignments, essays & dissertations! To arrange a viewing for one of our student houses and the rooms for rent in Preston call our office or pop into the branch. Â£136 Summer Retainer Payable.